Experience the magic of Montserrat! 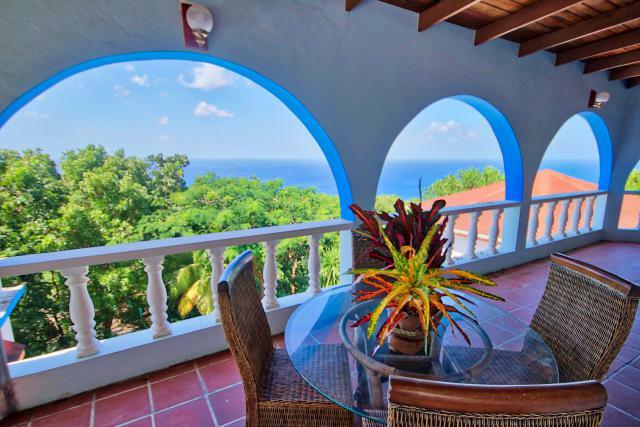 MontserratVillas.com is the home of new and exciting caribbean properties available for your enjoyment! 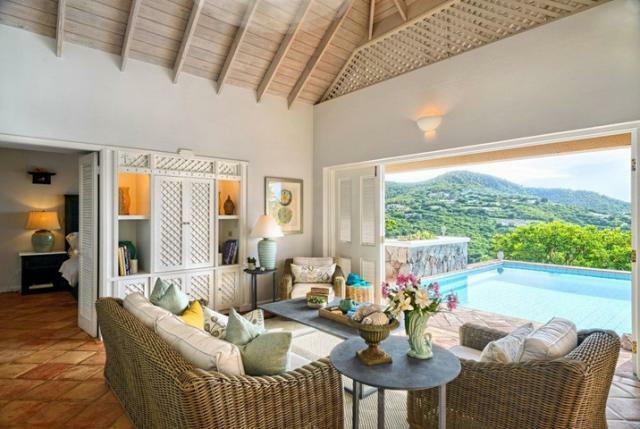 Whether you are looking for a short visit to Montserrat, or an extended stay ... we believe you will never want to leave! 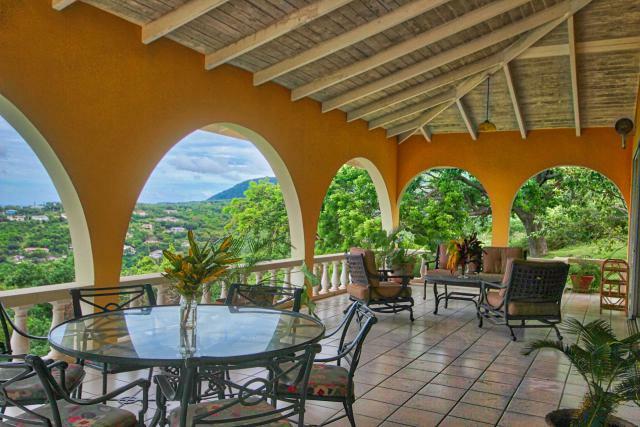 MontserratVillas.com is home to the best Villas and Rental properties Montserrat has to offer! Want to advertise your property with us? Just fill out a simple form for more details. Whether you are looking to buy, rent or list your property with us, or just want to give us feedback on our website, we want to hear from you! You can search our properties by your personal property criterias.